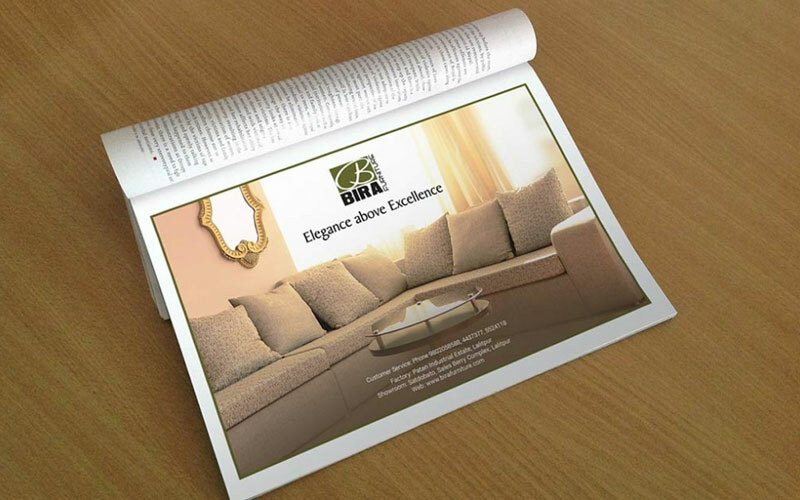 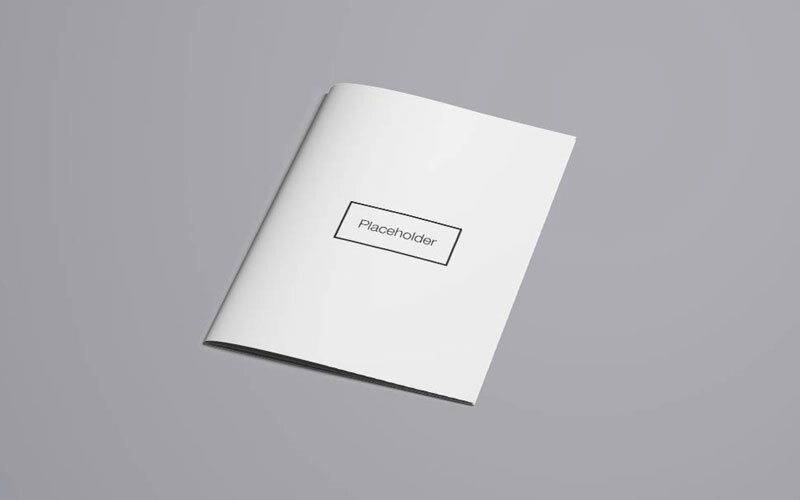 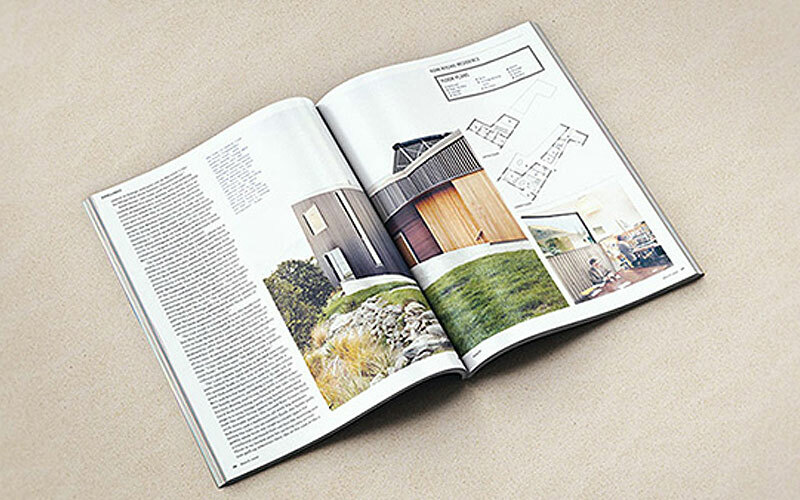 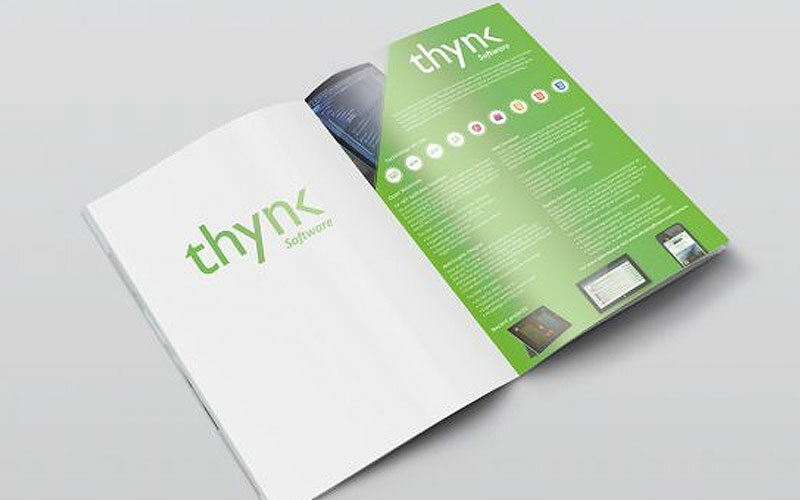 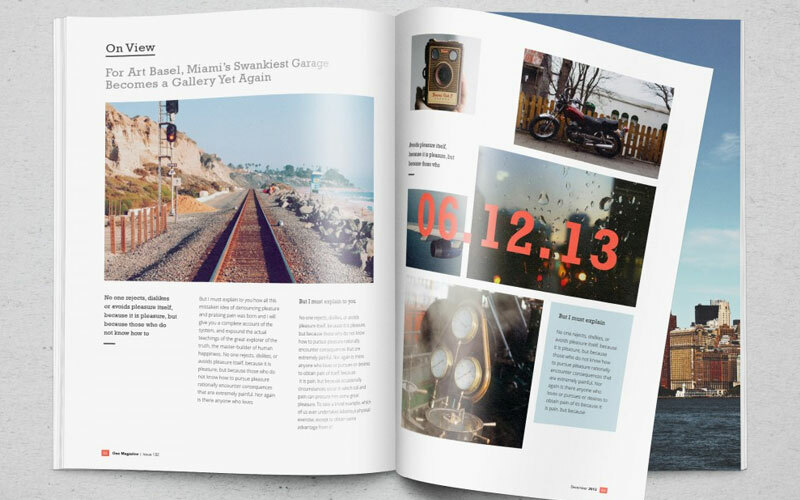 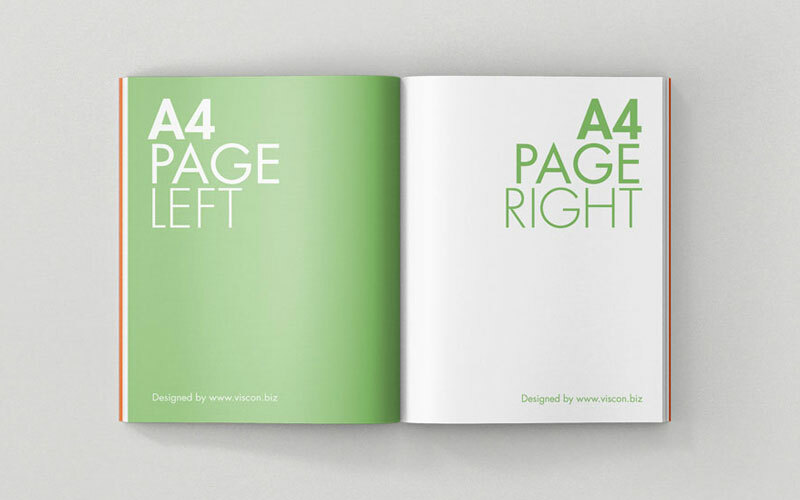 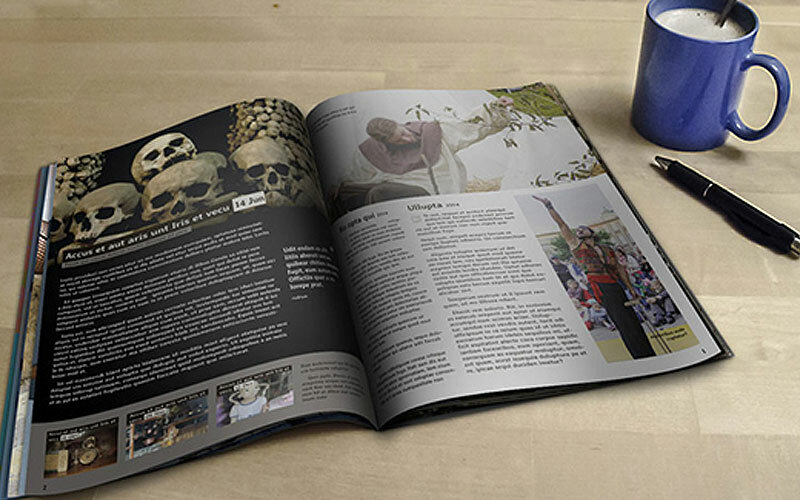 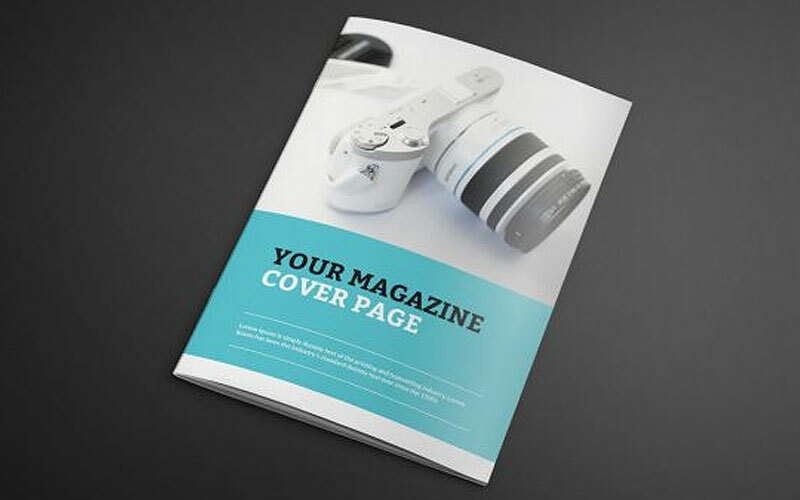 Magazine is a bunch of papers that equipped with a lot of material of information. 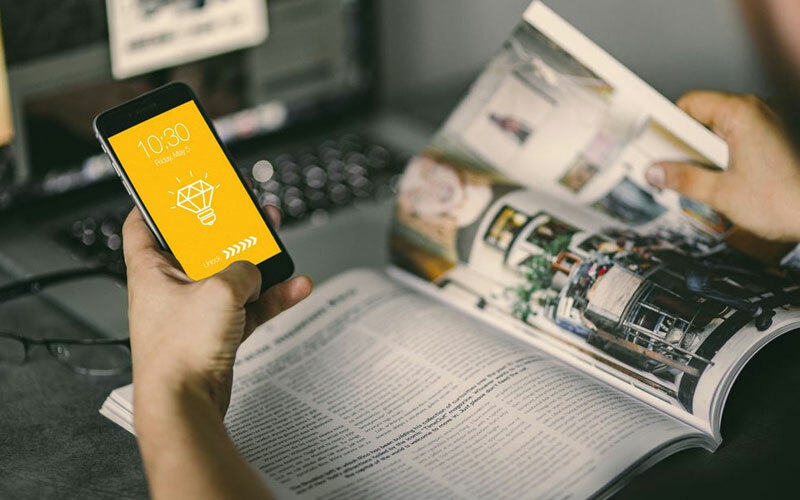 It is a huge tool of marketing that spreads a high quality volume of knowledge to the people who always wants to get new updates. 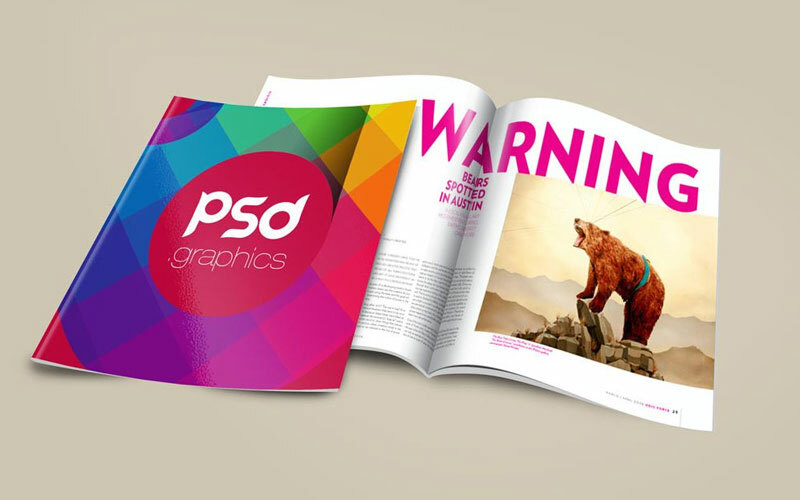 It consists a lot of stuff belongs to different fields like, information, stories, brands, outlets, graphics etc. 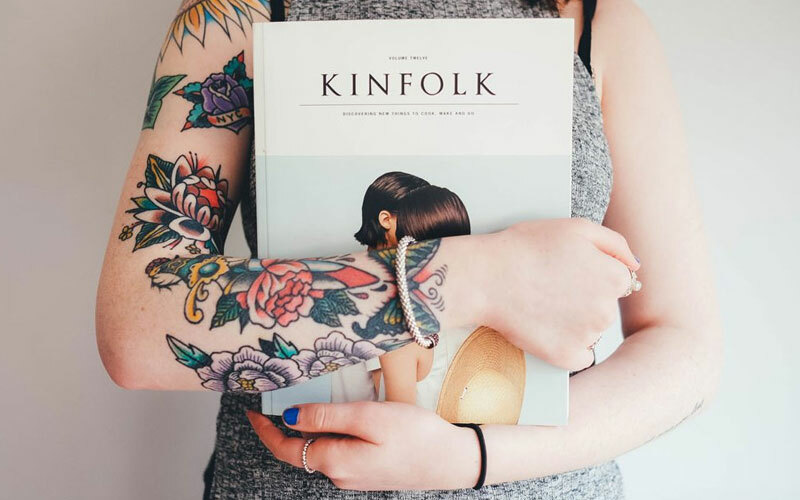 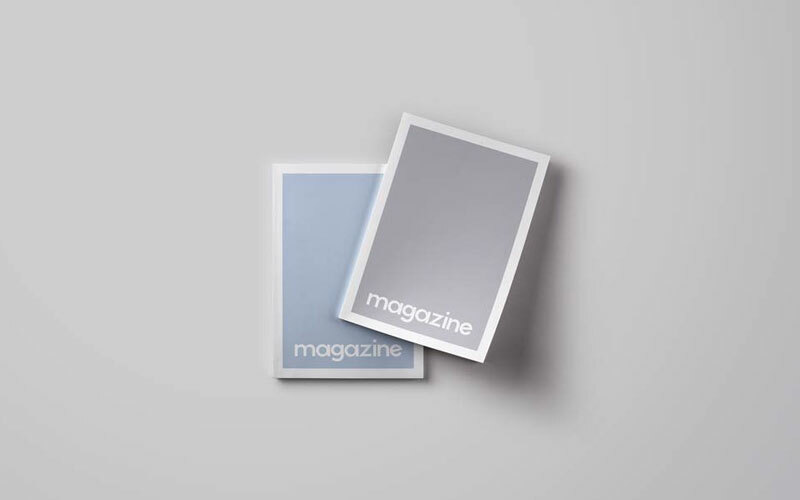 Magazine is a gathering of artifacts of different departments that wants to show the real and fancy face of their personals. 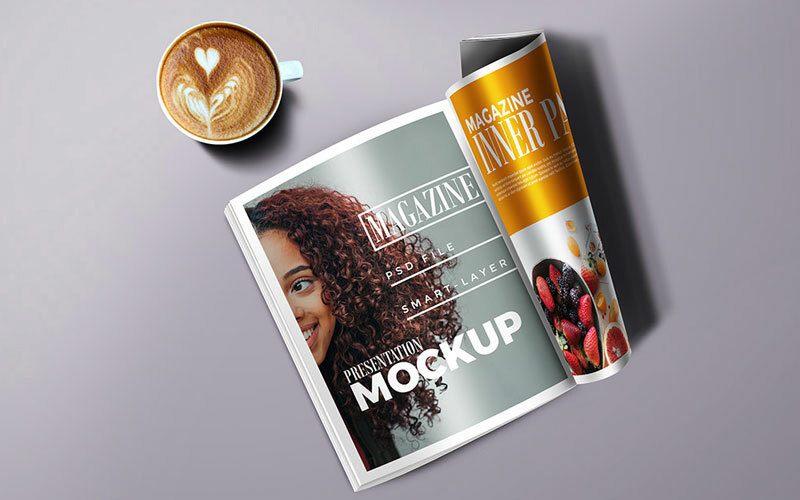 This utensil has the power to attract the people get in touch with the enterprises that displays their products and businesses in it. 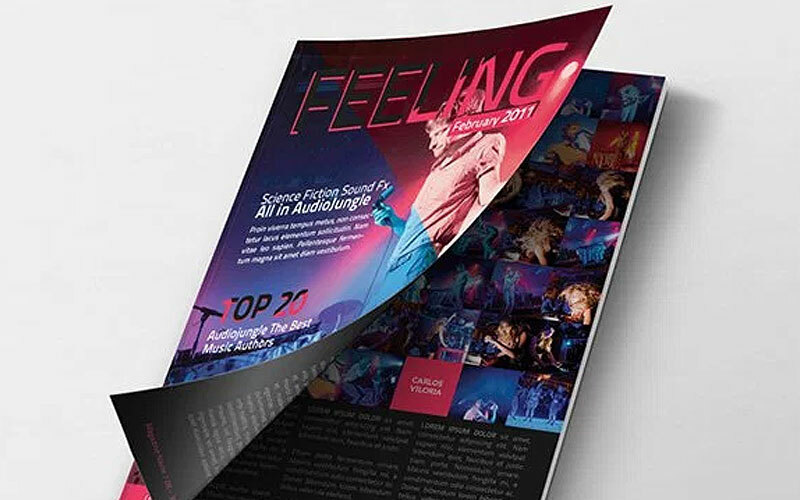 While in Graphic designing, it needs immense hard work to enhance every page of it and needs to be creative according to the demand of current generation. 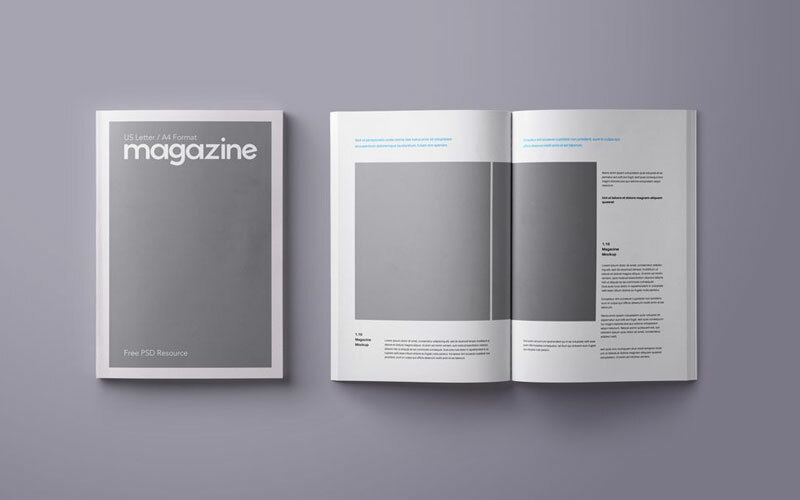 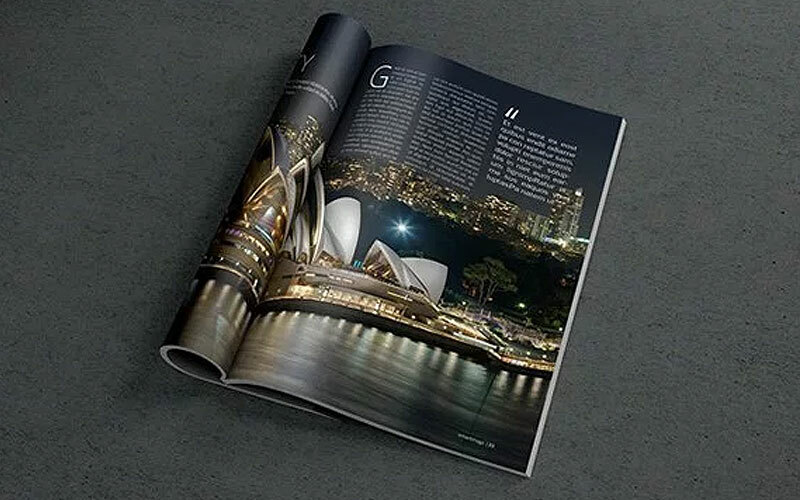 We see a lot of magazines and can observe that every page has a new and separate look according to the matter and each matter looks beautiful according to the thought in which it is made. 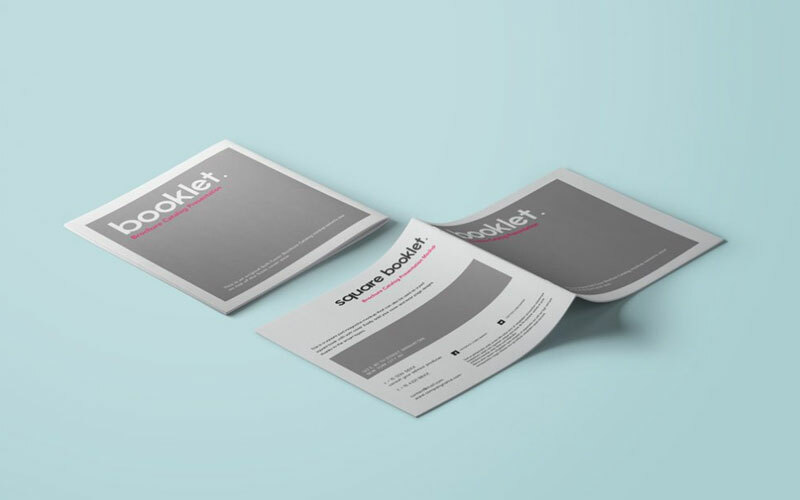 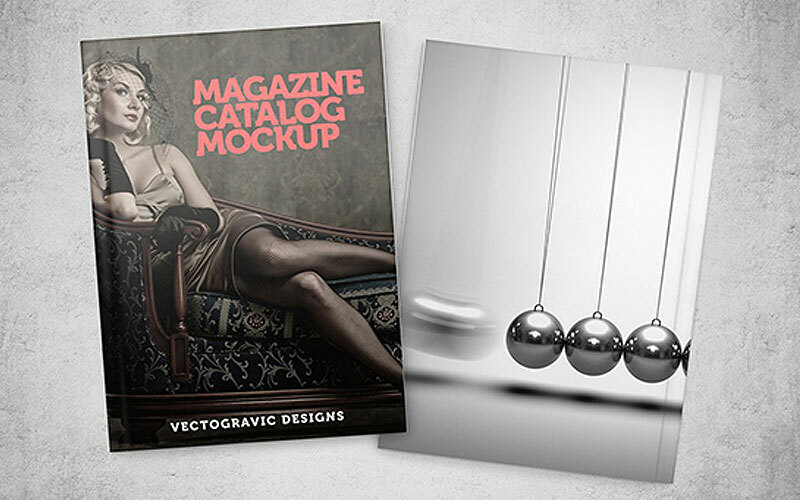 Mockup is a branch in graphic field and has a superior identity that makes every stuff flawlessly awesome. 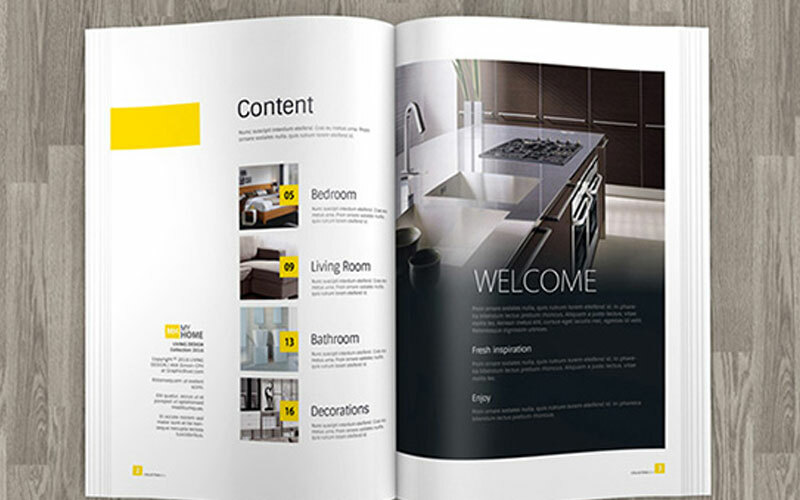 The flow of colors and the idea related to the stuff makes a perfect combination that amazed everyone. 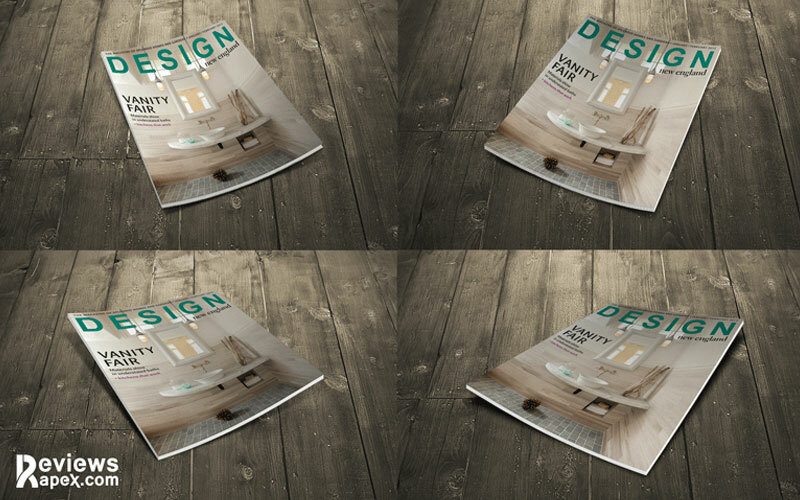 Designers are only the creatures that thinks beyond our imaginations and puts a high morale results which serves us as best as we require. 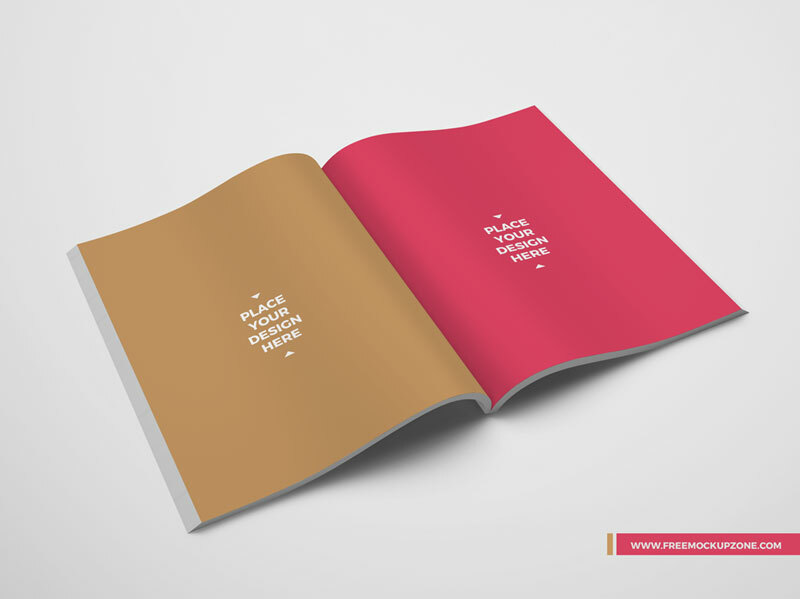 Their mentality and thinking power can make dust into gold. 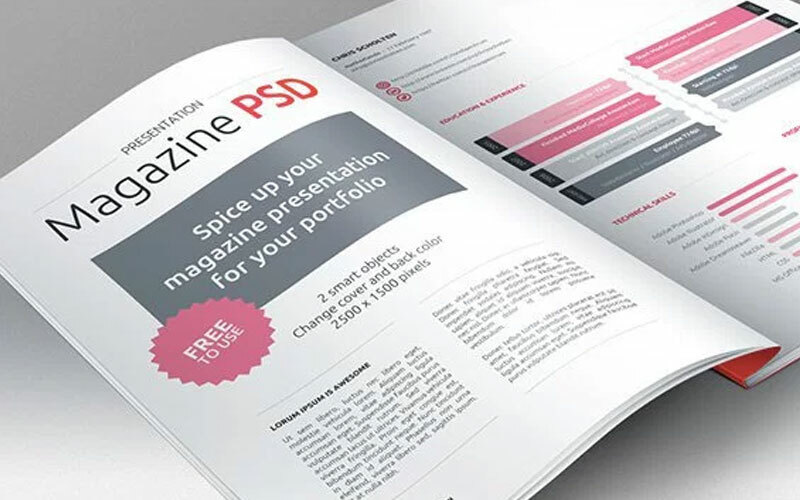 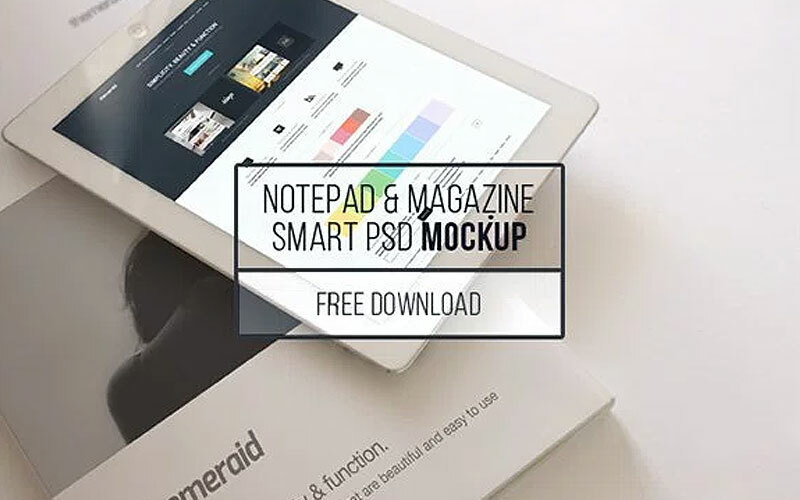 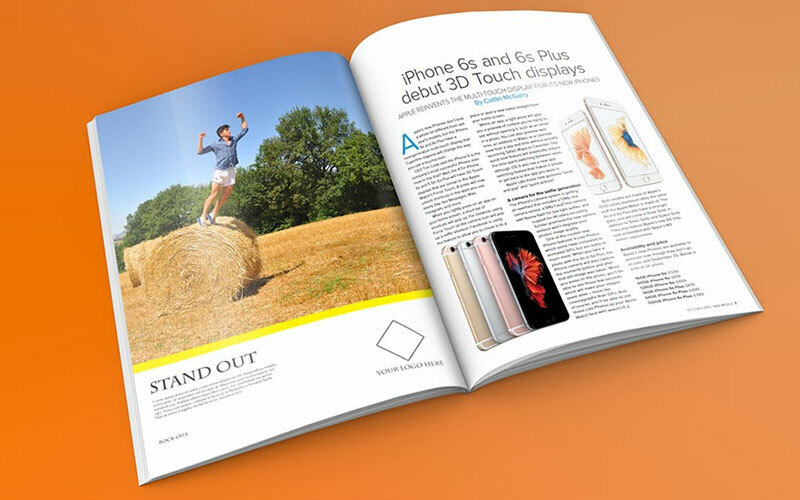 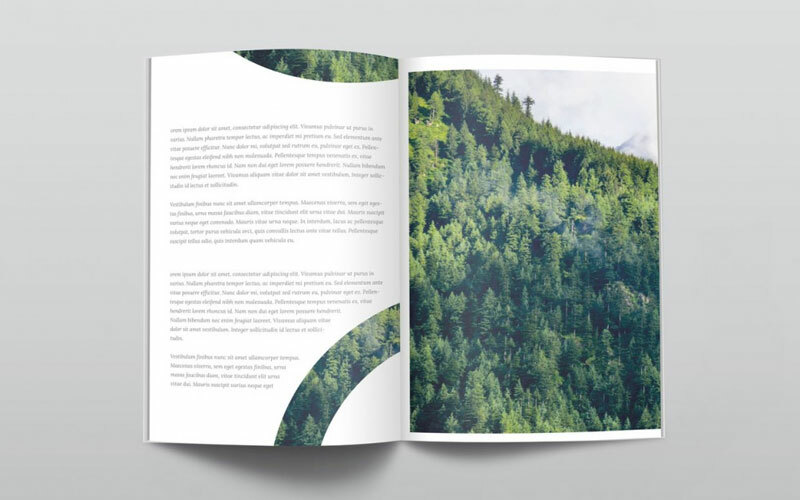 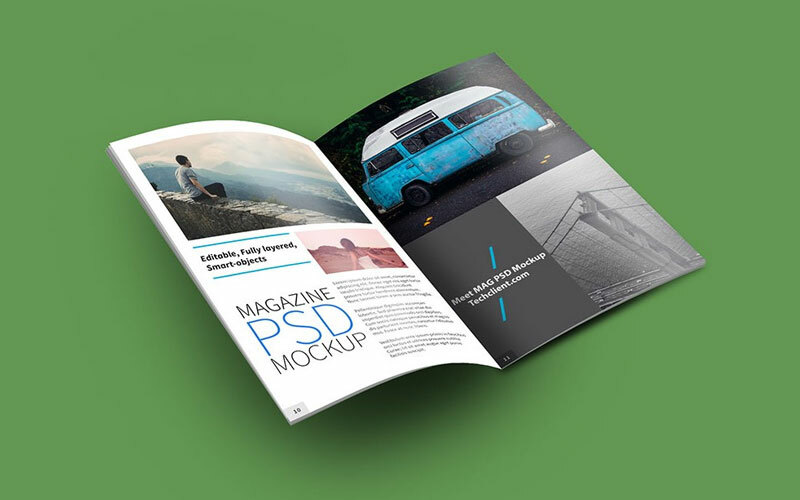 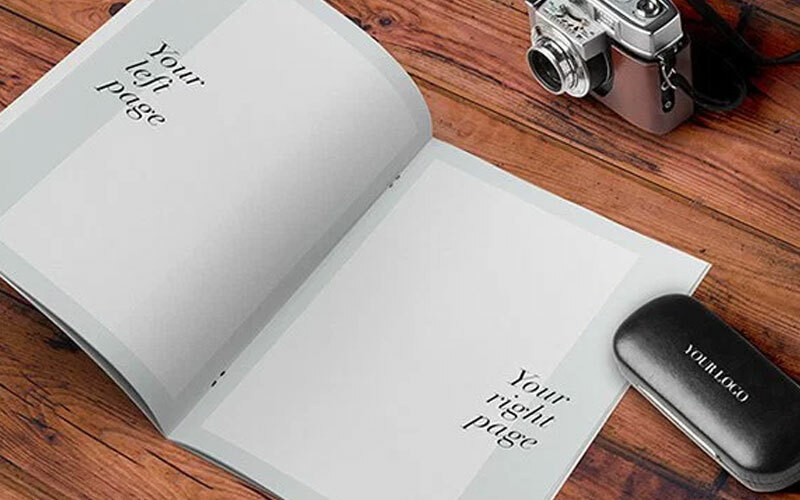 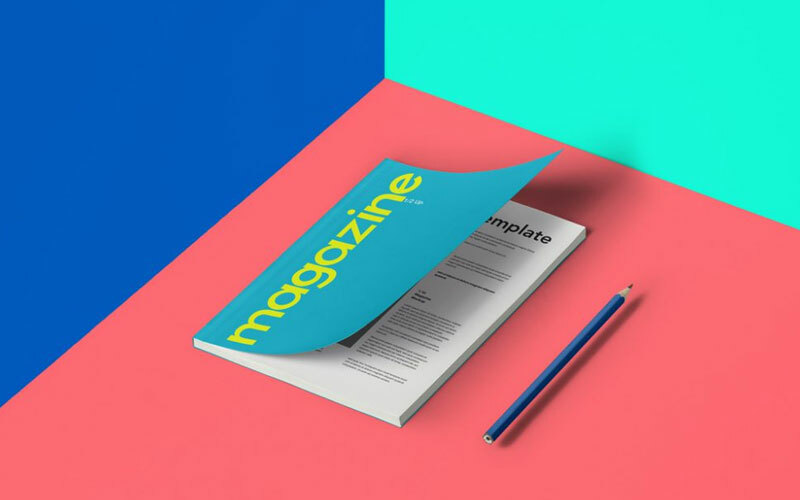 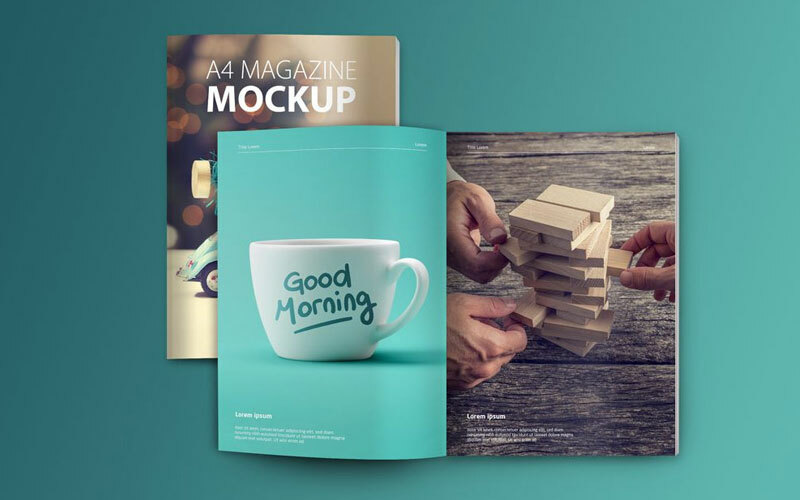 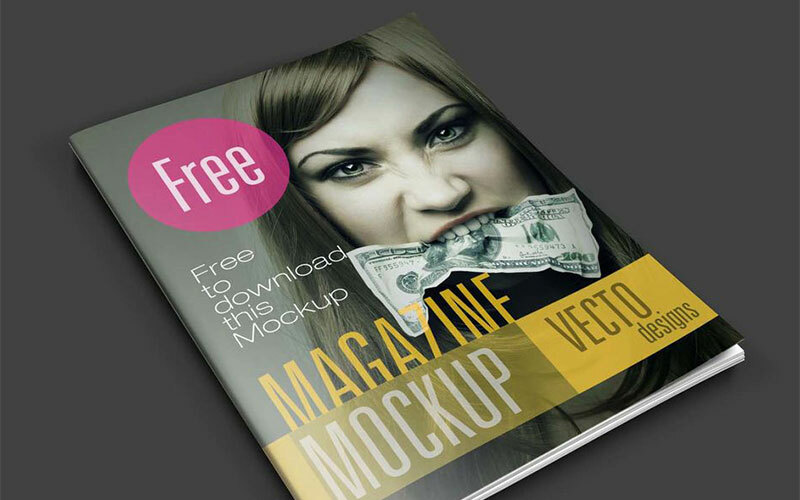 Now we are going to provide you a collection of 50 Free Fabulous Magazine Mockups For Designers of The World that will be the best source for your projects. 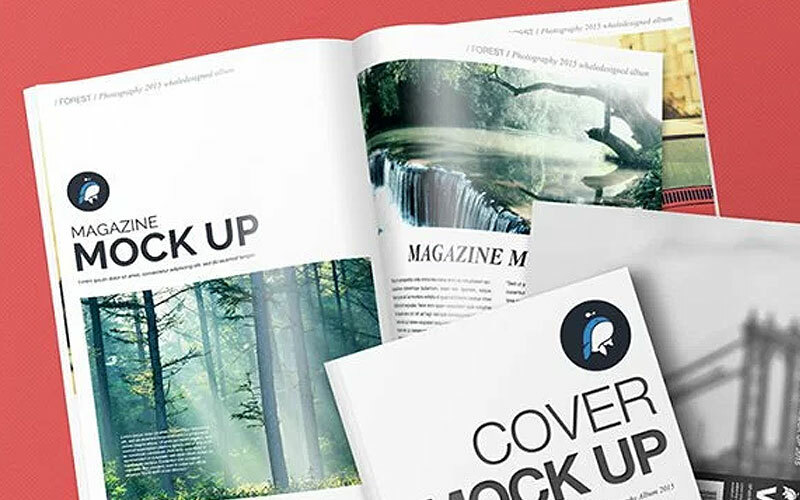 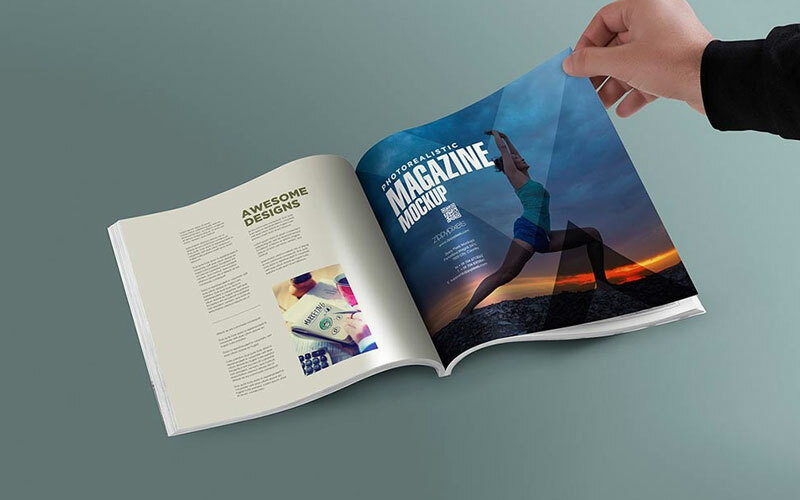 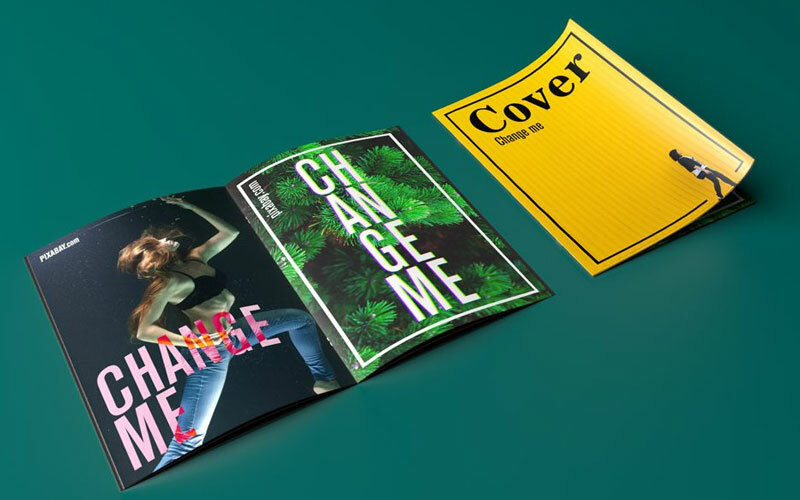 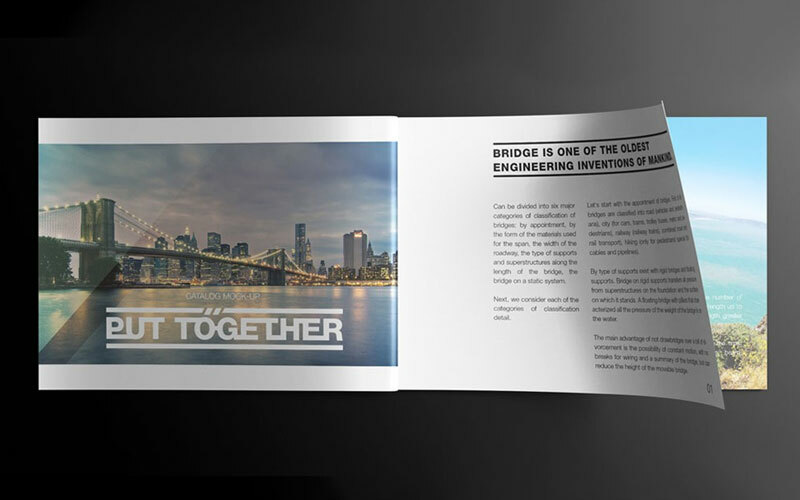 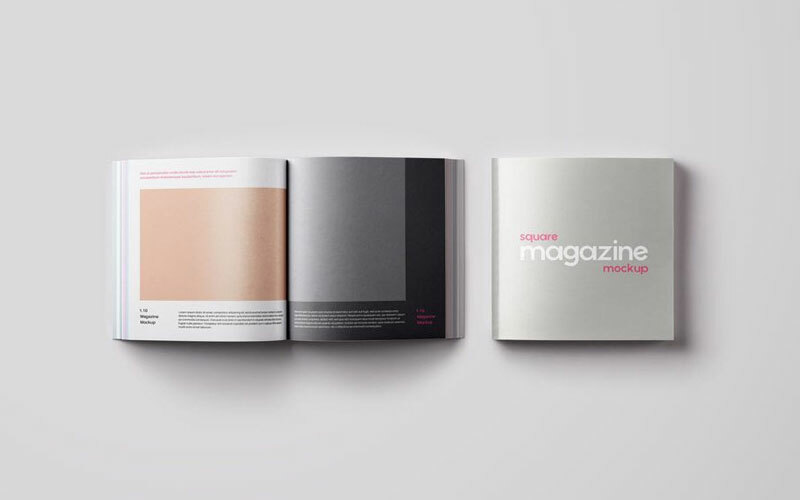 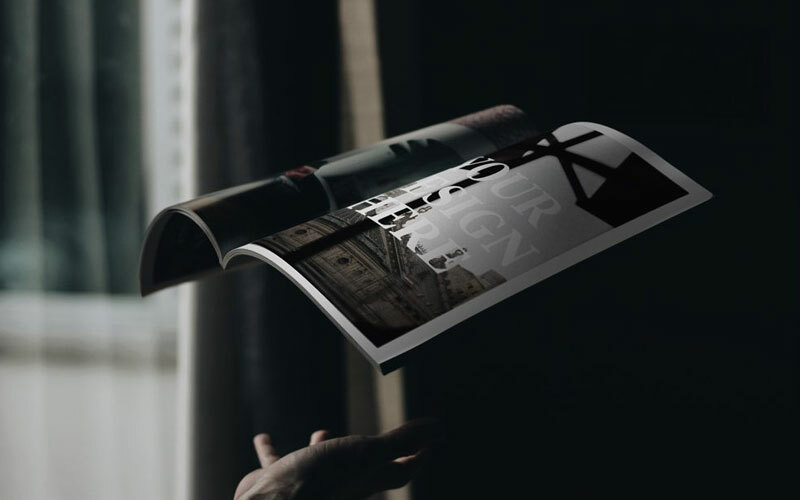 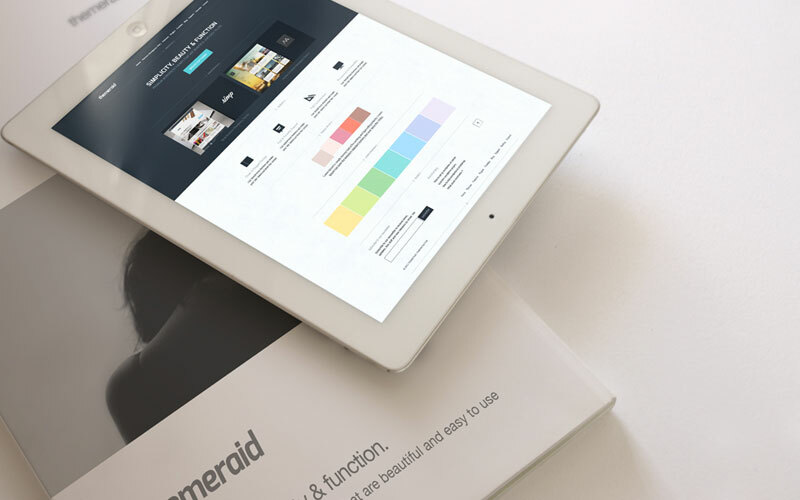 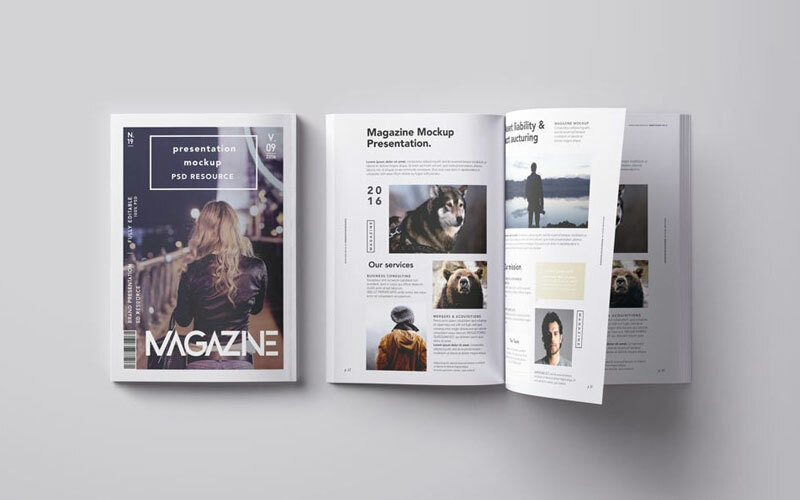 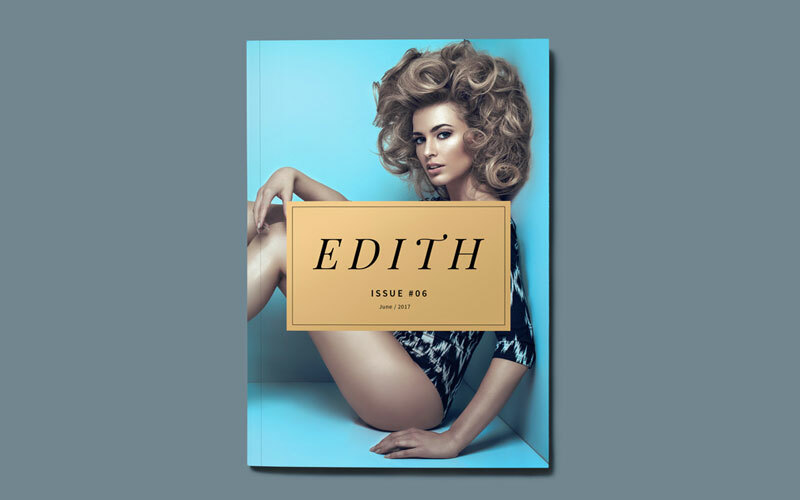 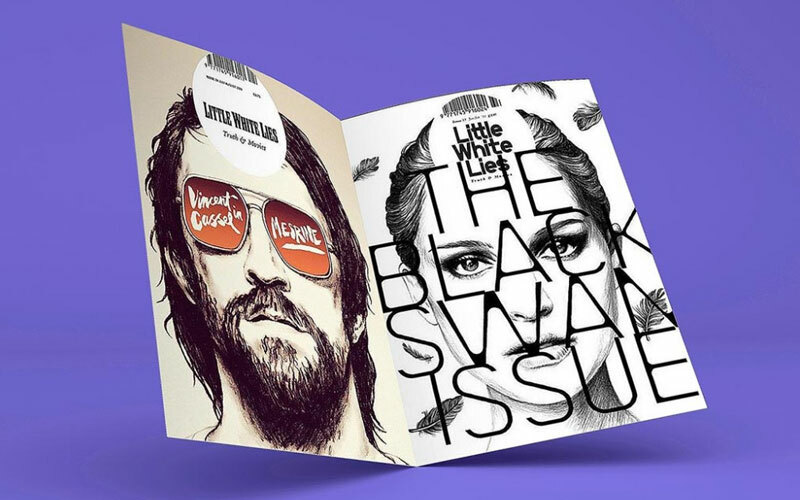 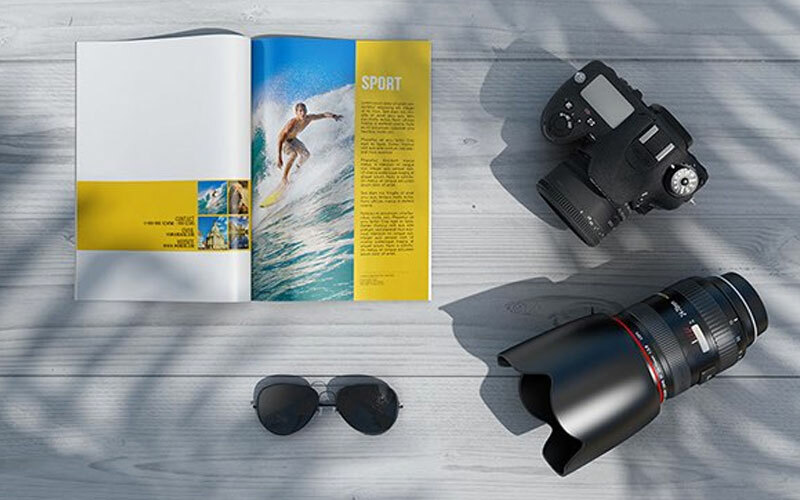 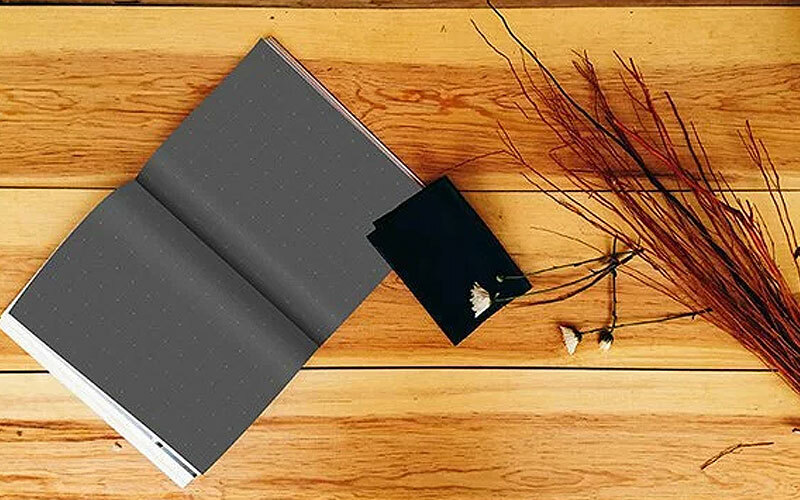 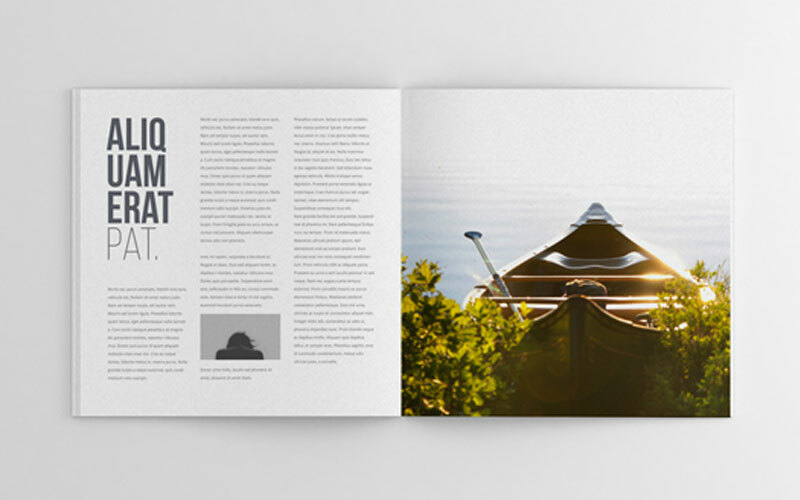 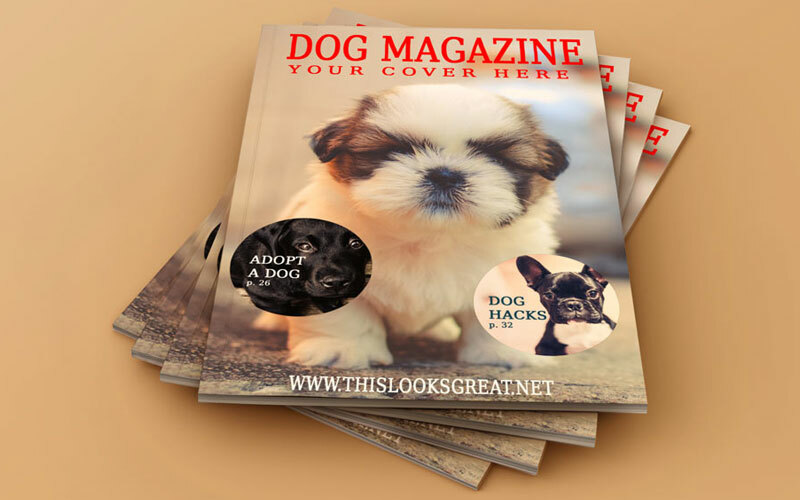 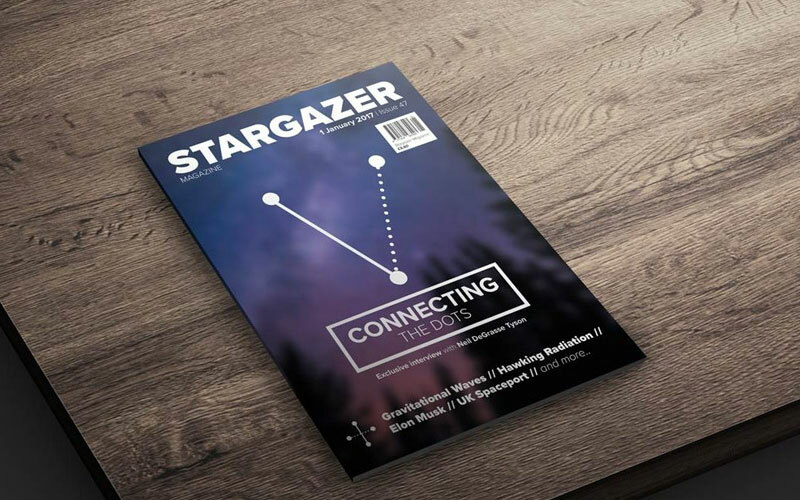 We have made this collection with the most recent and new magazine mockups and it will suits you according to your ambitions. 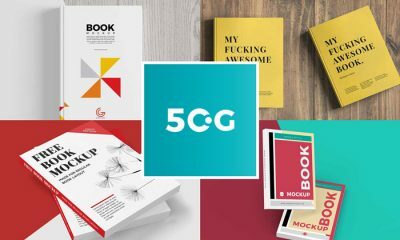 This gathering will feel you more relaxation and the facility of getting 50 creative ideas at one spot. 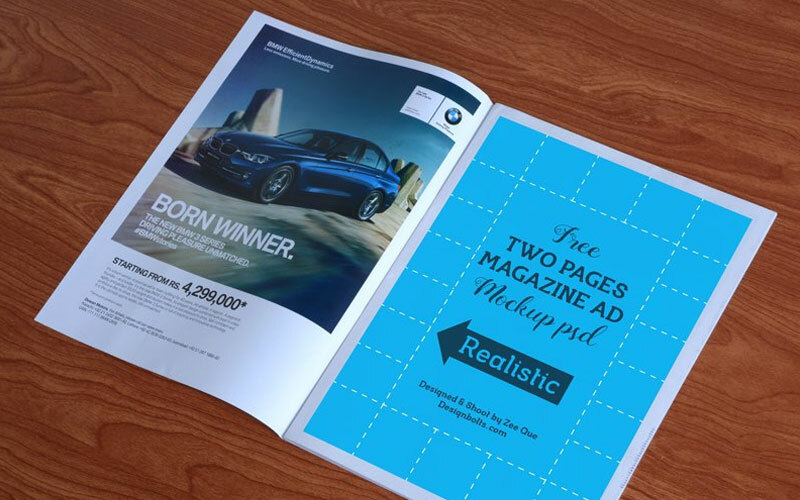 These graphics have no comparison and you will surely love it when you utilize it. 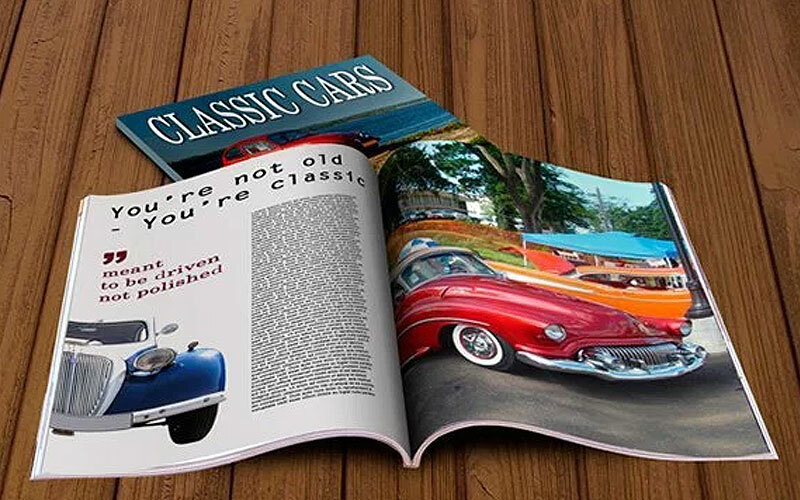 So, keep in touch with us for more awesome collections.